Netflix's killer new true crime docudrama is highly addictive. But where do you turn once you've binge-watched all 10 episodes? Whether you believe Steven Avery is guilty of the murder of Teresa Halbach, we’ve compiled six books for your Making a Murderer obsession, from false confessions, crooked cops, and wrongful convictions, these books should hold you off … at least until you get a chance to listen to Serial‘s return. In 1989, a female jogger was brutally raped and found, near death, in Manhattan’s Central Park. 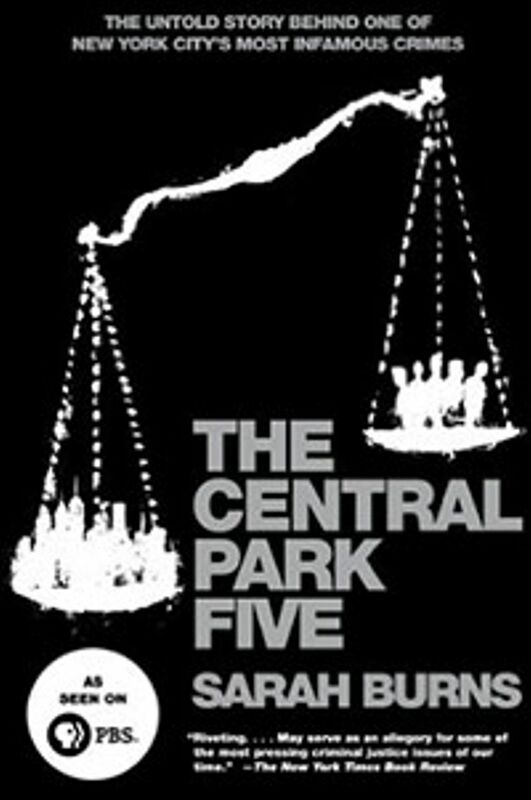 Five Black and Latino teenagers confessed to the crime, were tried, and convicted. But as time went on investigators realized their confessions had been coerced. Despite legal efforts, all five served their complete sentences. Sarah Burns, in this probing case of wrongful conviction, reflects the dangerous issues that plague our legal justice system, from racism to media saturation. 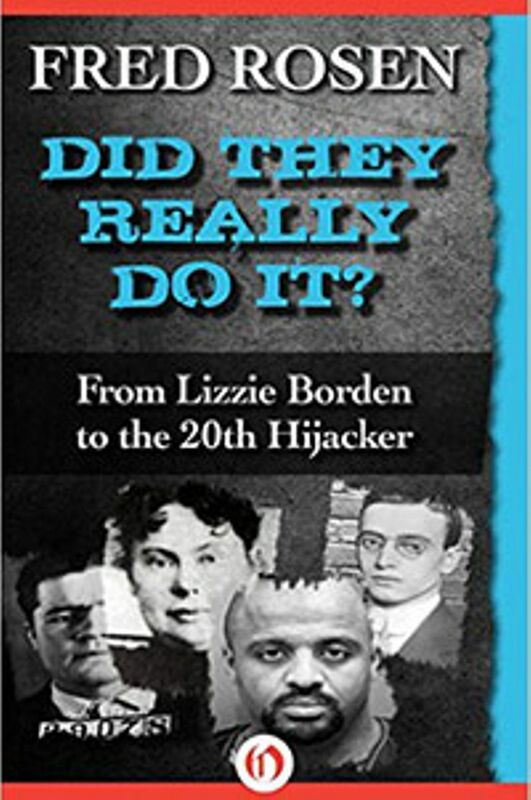 From axe-murderer Lizzie Borden, to Julius and Ethel Rosenberg, to the doctor who set John Wilkes Booth’s broken ankle, author Fred Rosen explores nine of this country’s most violent crimes and asks the important question: did they really do it? Using criminal records, forensics, and courtroom testimonies, Rosen argues that certain guilt is not always so cut and dry. In 1984 college student Jennifer Thompson was raped at knifepoint and later identified Ronald Cotton as her attacker. He was tried and convicted. 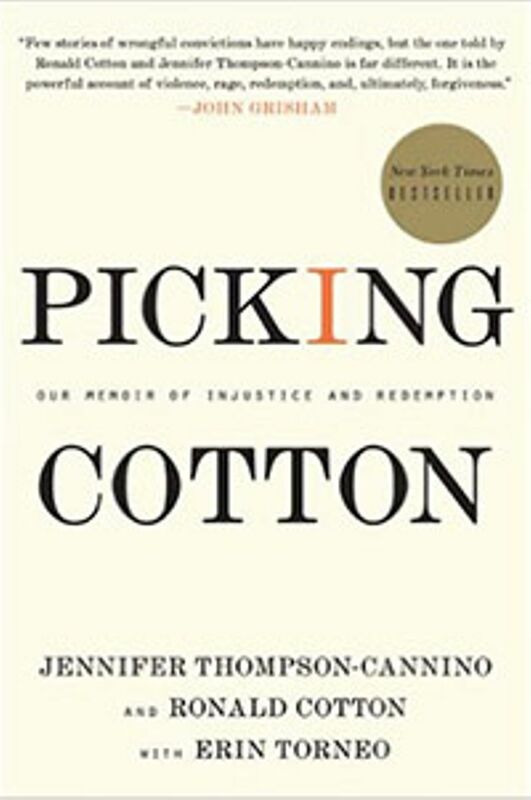 Eleven years went by before Cotton was allowed the opportunity to prove his innocence with DNA evidence. This compelling read written by the victim and the wrongfully accused themselves proves the power of forgiveness and redemption. 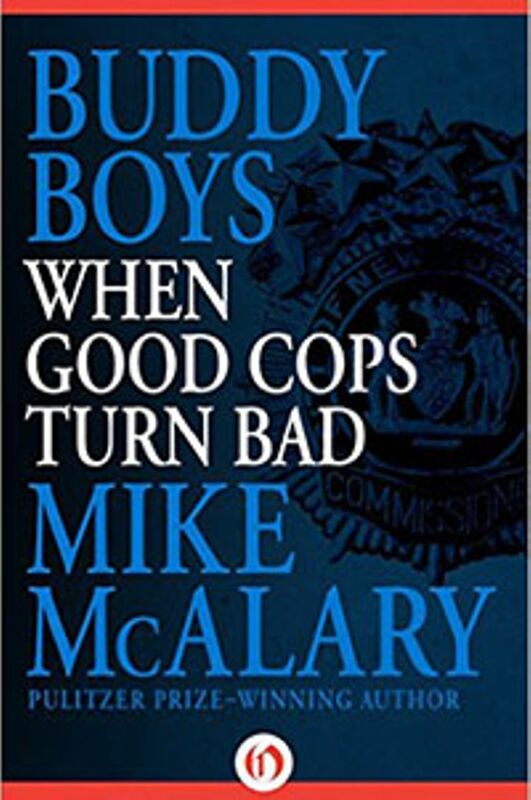 Using New York City in the 1970s as his backdrop author Mike McAlary relates how a group of policemen can go from good intentions to blatant criminal behavior in “the Alamo” scandal that shook the NYPD to the core. As Making a Murderer has already shown, Buddy Boys reminds us that the brass should never be above the law. In 2011, three men were released from prison after serving 18 years for a crime they claimed they did not commit, the murder of three eight-year-old boys. 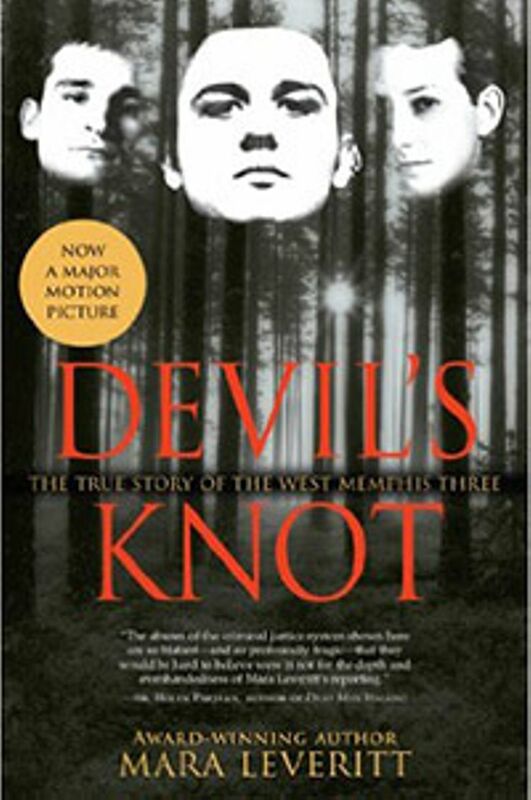 Known as “the Memphis Three,” these men were alleged to be part of a Satanic cult, and were convicted on an astounding lack of physical evidence. Over the years many journalists and celebrities (even Johnny Depp) pushed for their release. Author Mara Leveritt takes a probing look into one of the most complex cases of the last 20 years. 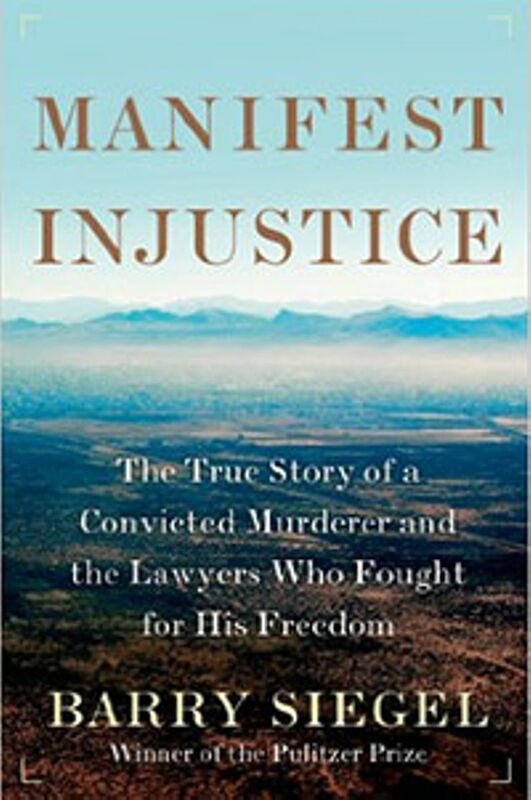 For more information (and recommended reading) on wrongful conviction, visit Minnesota’s Innocence Project.